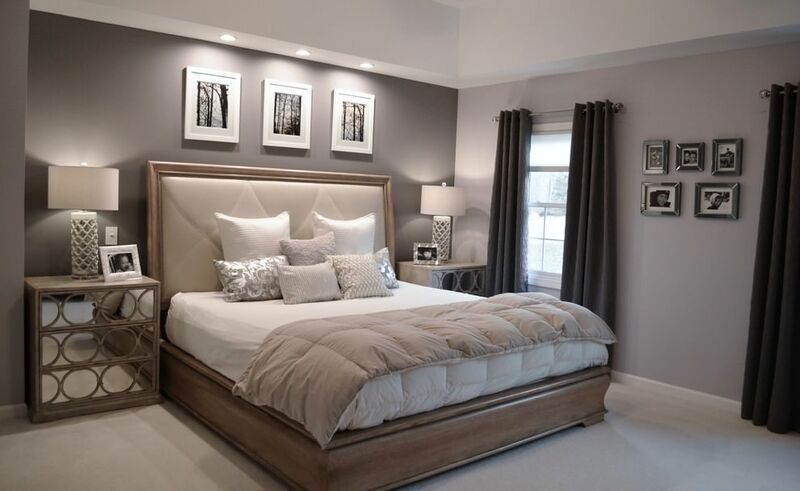 Your bedroom is a haven of rest and relaxation where you can snuggle up with a good book, watch some late night television, do some work and have the occasional breakfast-in-bed. 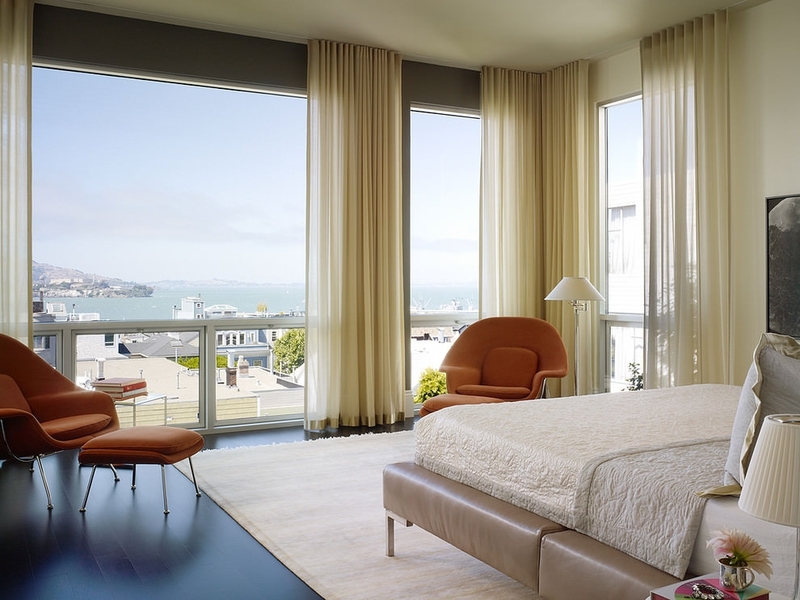 For married couples and live-in partners, it is also a place for love. 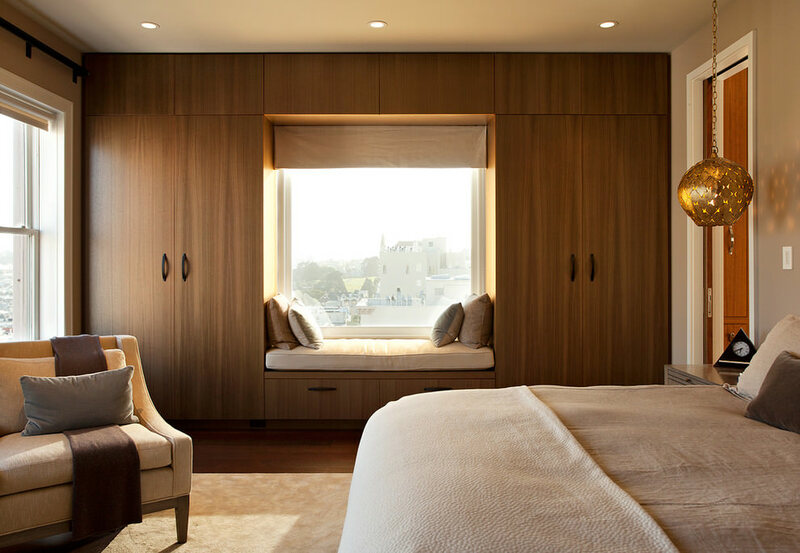 You bedroom must be designed with the same care as the living room, only the design should reflect warmth, coziness and comfortable elegance. 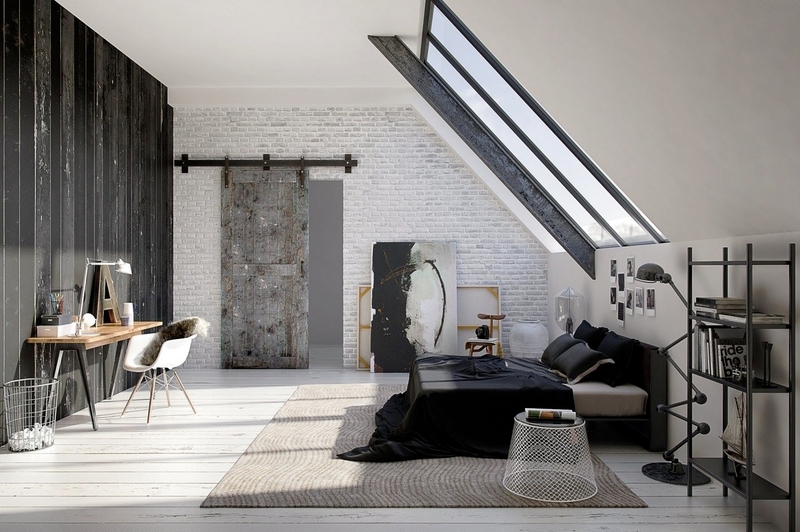 Airy, white interiors are ideal for those who like minimalistic designs and a clean, uncluttered ambience. 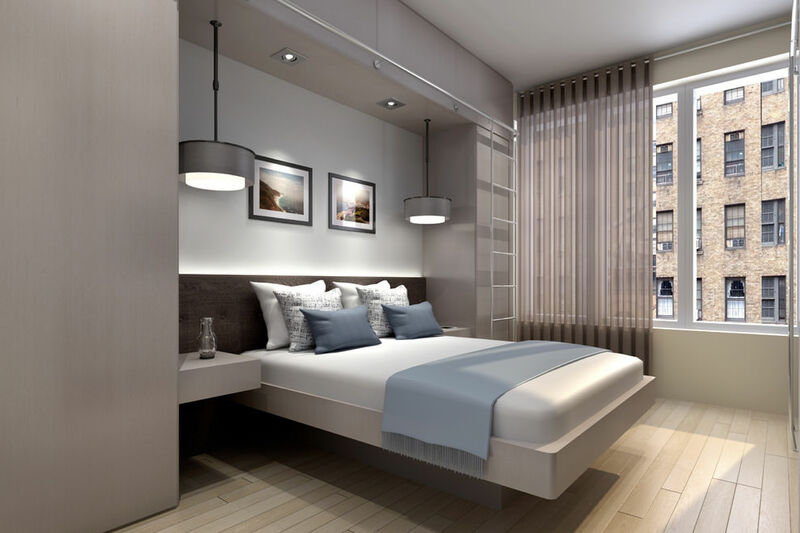 However, white, grey and other clinical colours would have to be complemented with design features and elements that give the bedroom the much needed intimacy and warmth. 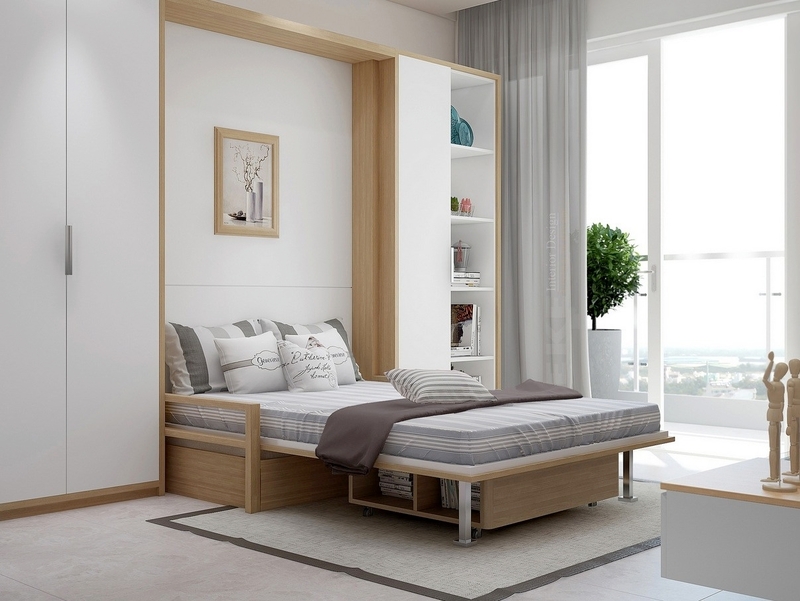 You can have a low bed, which creates the illusion of more space, or you could sleep on a bed custom-designed to include storage. 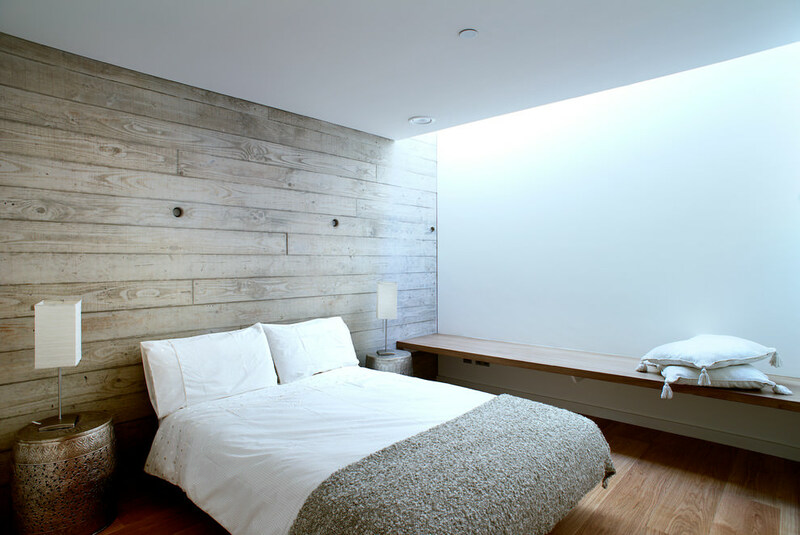 The headboard space directly above the bed is a great place to create an accent wall. 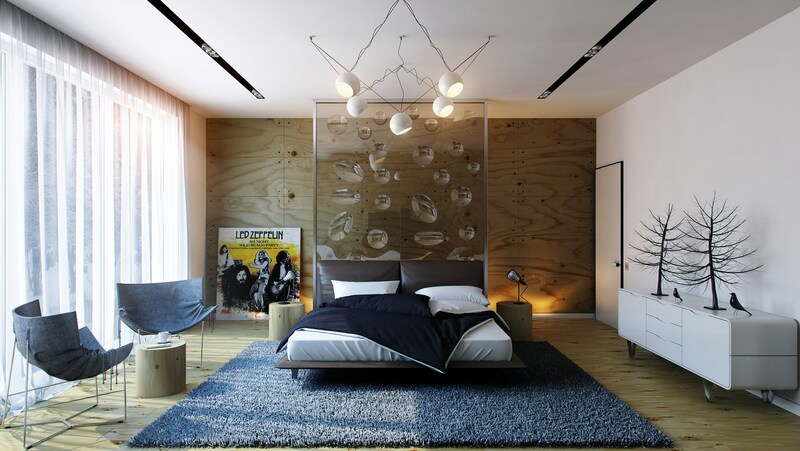 The entire wall could have one particular theme or the headboard space could have some design element with the rest of the wall bare. 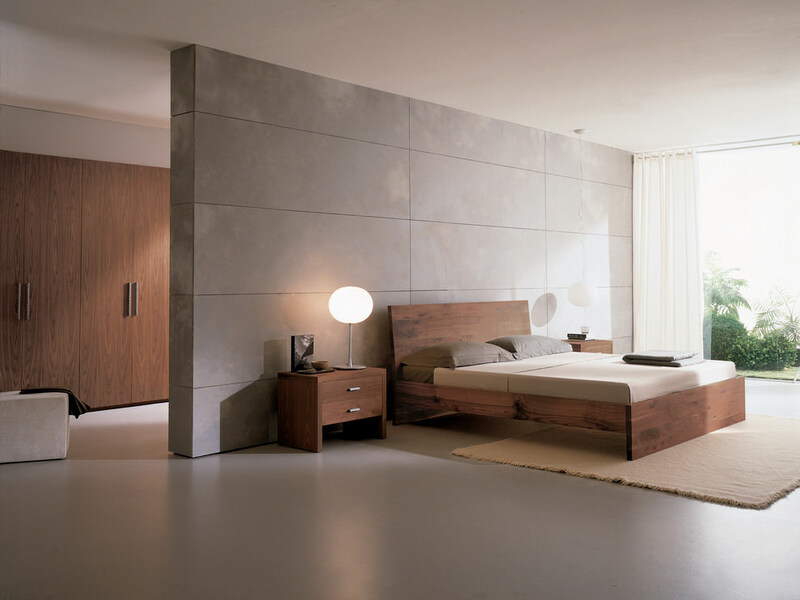 The dressing table and cupboards would necessarily have to match the bed. 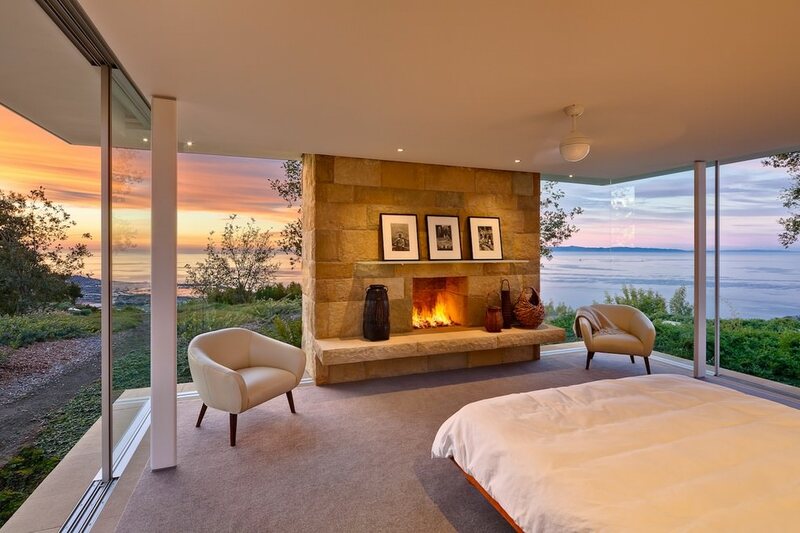 If you have a fireplace, consider installing it in a stone wall with a mantle made of granite or marble. 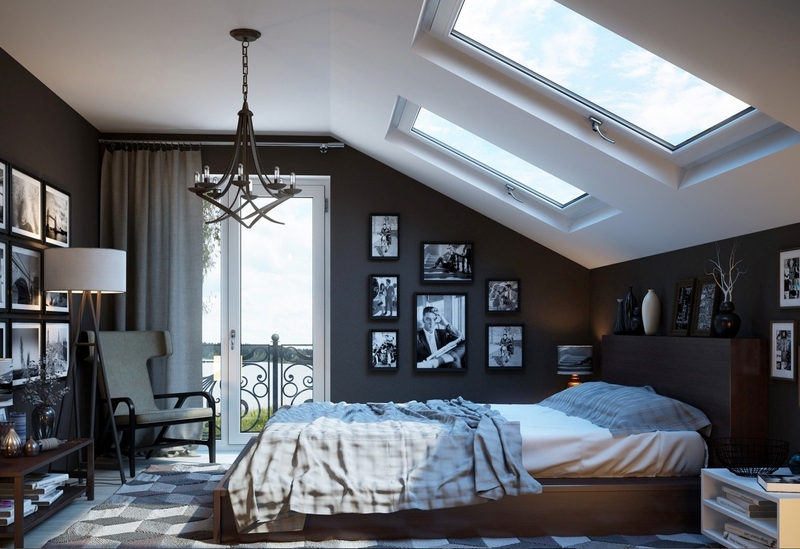 You can also design an accent ceiling on the part directly above the bed, so that the entire bed space becomes the centre of attraction from floor to ceiling. 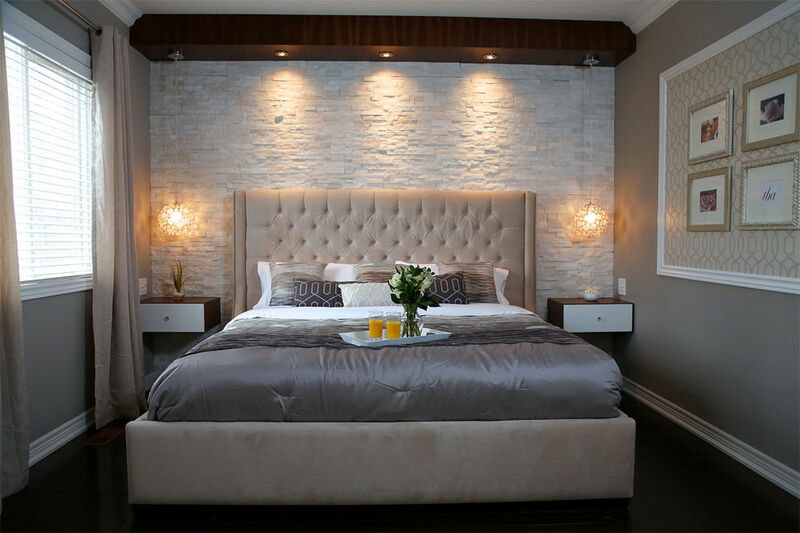 Lighting can make or break the intimacy in a bedroom. Use a combination of voltages with concealed lighting and external fixtures. 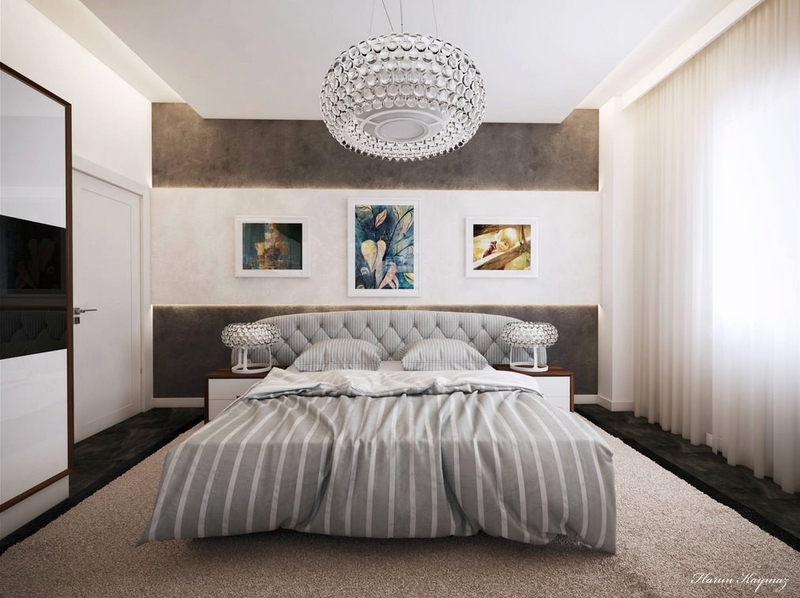 A stylish chandelier may not be often used in a bedroom, but whenever it is, it can be the crowning glory of your modern bedroom.